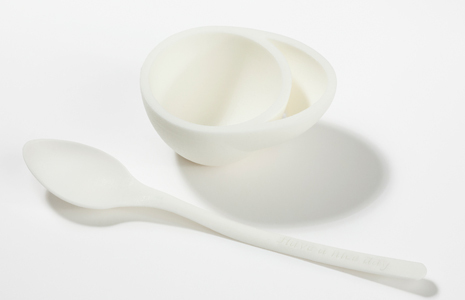 An egg cup with matching spoon that fits in the hole which you can serve together with the egg. The small container on the side can be used to tidy up the egg shells. From the top view, the egg cup forms an egg. 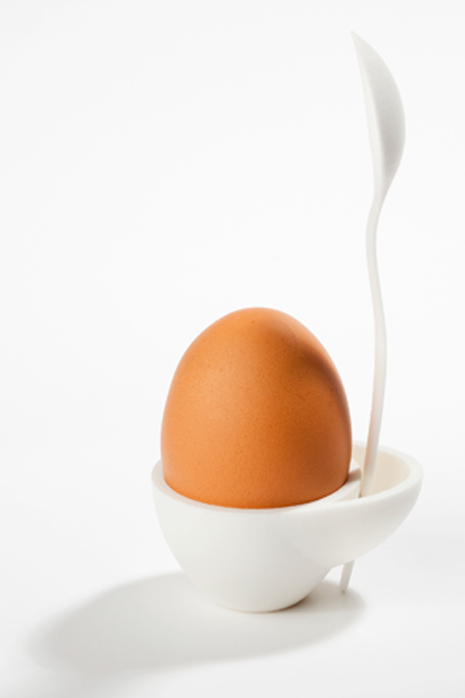 We are looking for a brand that would like to include Spoon my egg in their collection.